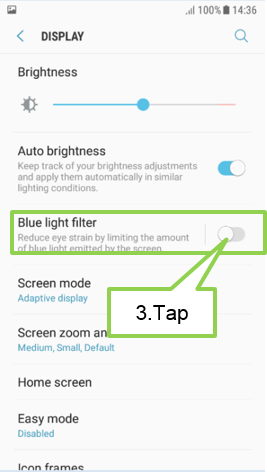 [Galaxy J series 2017] How can I activate the blue filter option? Step 4. 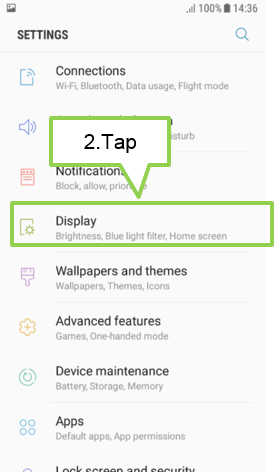 Configure the settings. 4-1. 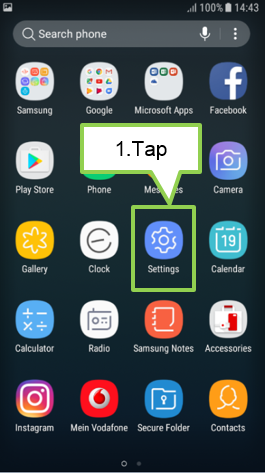 Drag the Opacity adjustment bar to adjust the filter’s opacity. 4-2. 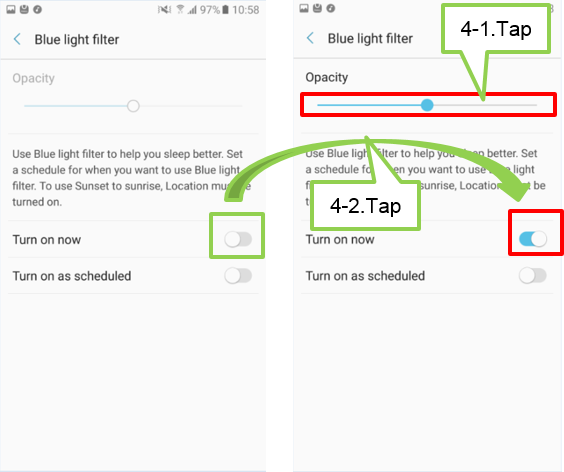 Set the schedule to apply the blue light filter to the screen. in the morning, based on your location.